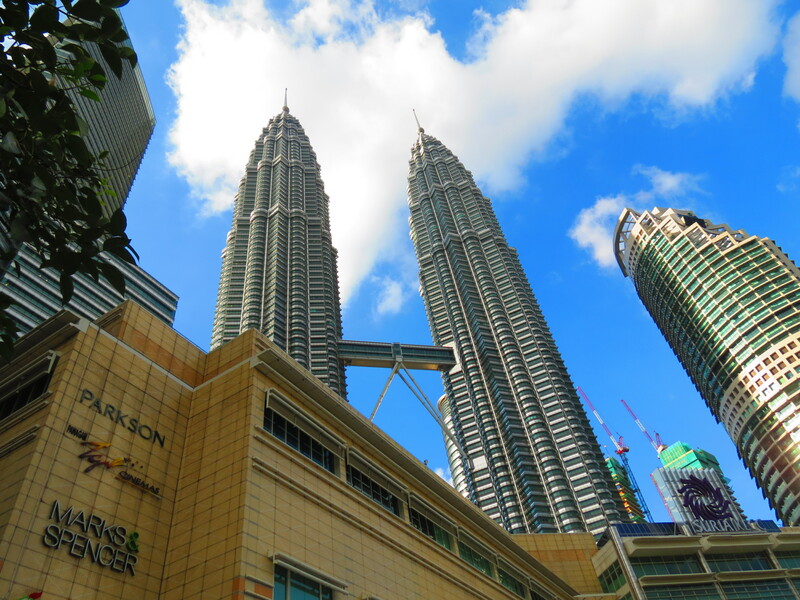 The capital of Malaysia is known for its beautiful Petronas Twin Towers, but many people have asked me, what else is there to see/do in the city? 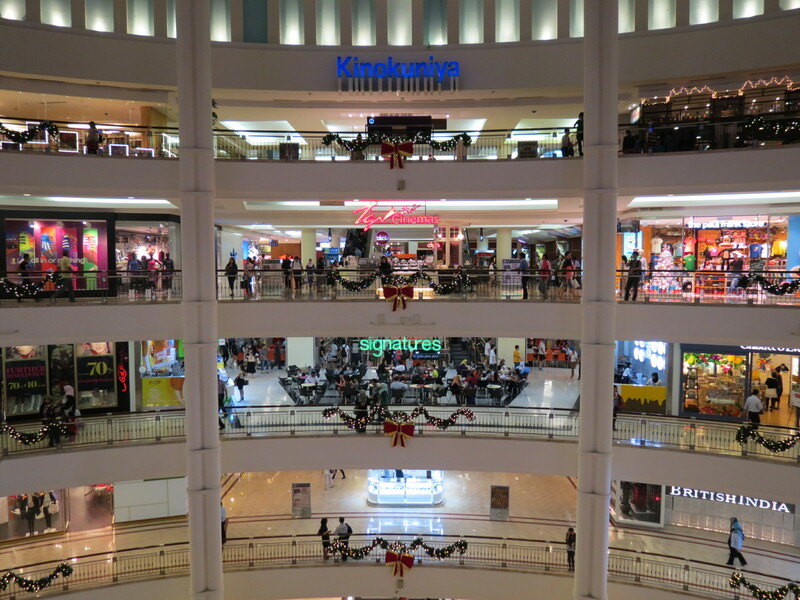 The two main things you can do in Kuala Lumpur, I believe, are to shop and eat. 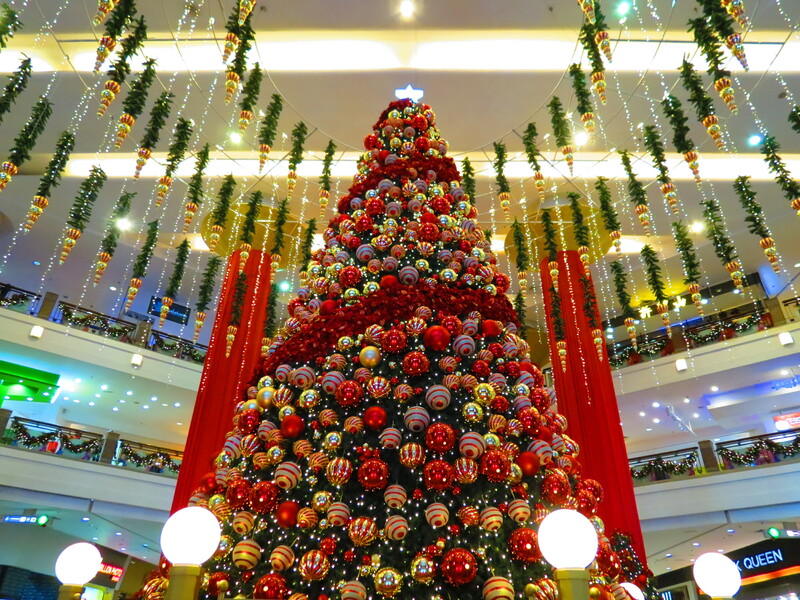 Though this may not excite a lot of people, being in the mall industry, it excited me a whole lot as I listed down all the malls I wanted to see. 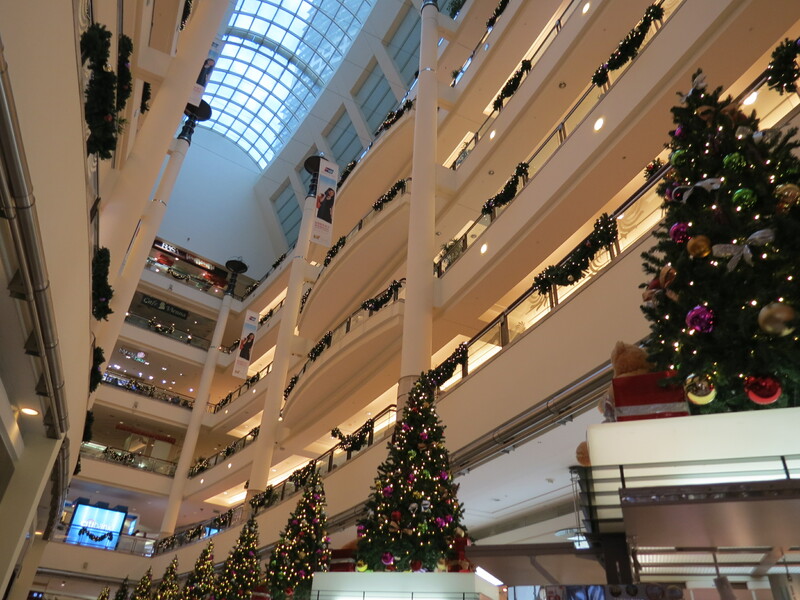 Being within less than a kilometer away from Traders Hotel, Suria KLCC was the first mall I visited, although the stores weren’t open yet when I first went there at around 7 or 8 in the morning. The mall is open, however, since it is a passageway commonly used, as it cuts through the area from KL City Park leading to Petronas. This turned out to be my favorite mall as it housed my favorite brands and a wide variety of quality restaurants. 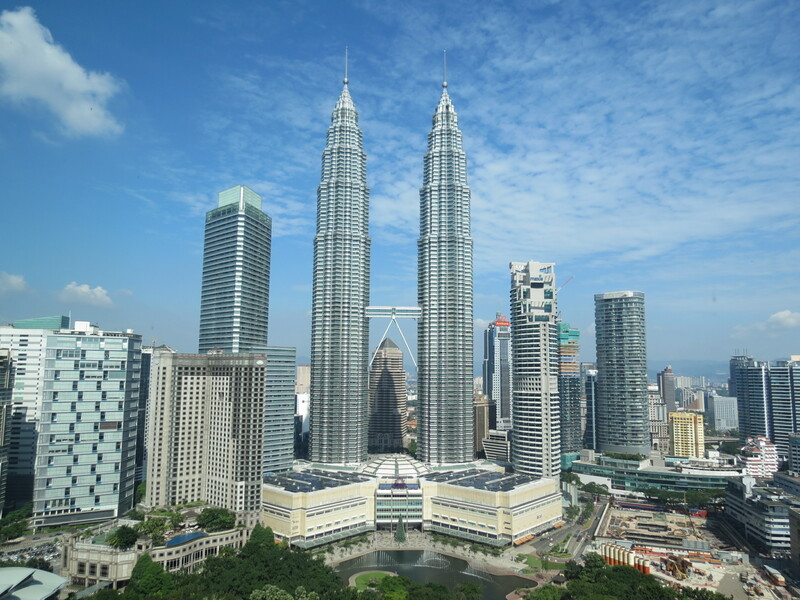 The Petronas Twin Towers, which are stacked on top of Suria KLCC, are such a sight to see. It really is as magnificent as people claim it to be. Truly, its an attraction you must see at least once in your life. Upon Kyra’s arrival and after getting over the reality of being reunited after more than a year and a half since seeing each other in Barcelona, we headed to Starhill Gallery. There’s an elevated pedestrian walkway that connects KLCC to Bukit Bintang. 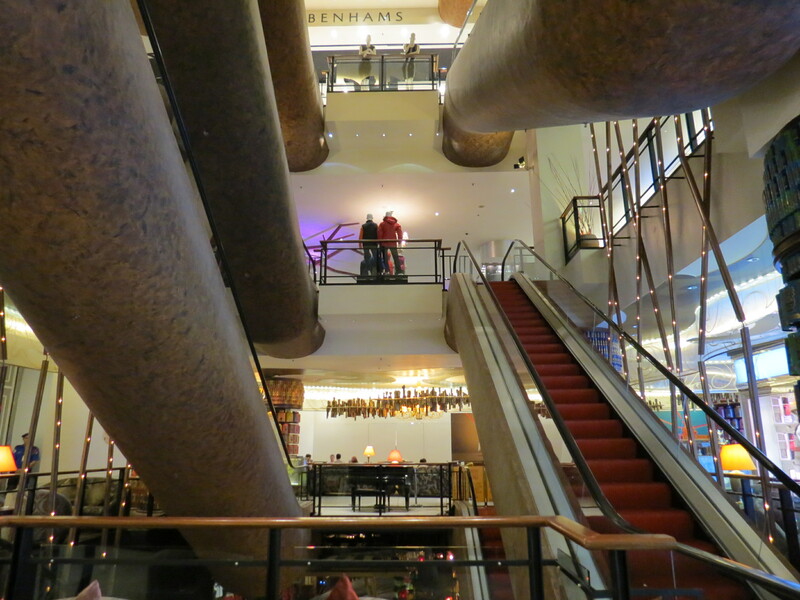 It takes about 15-20 minutes to walk from KLCC to Starhill Gallery. 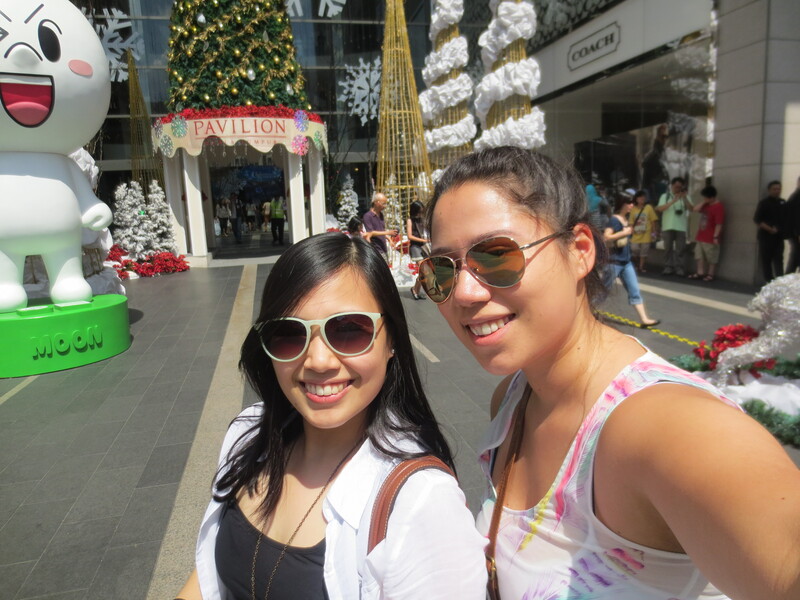 Surprisingly, not a lot of locals knew where Starhill was, so we got lost for a bit! 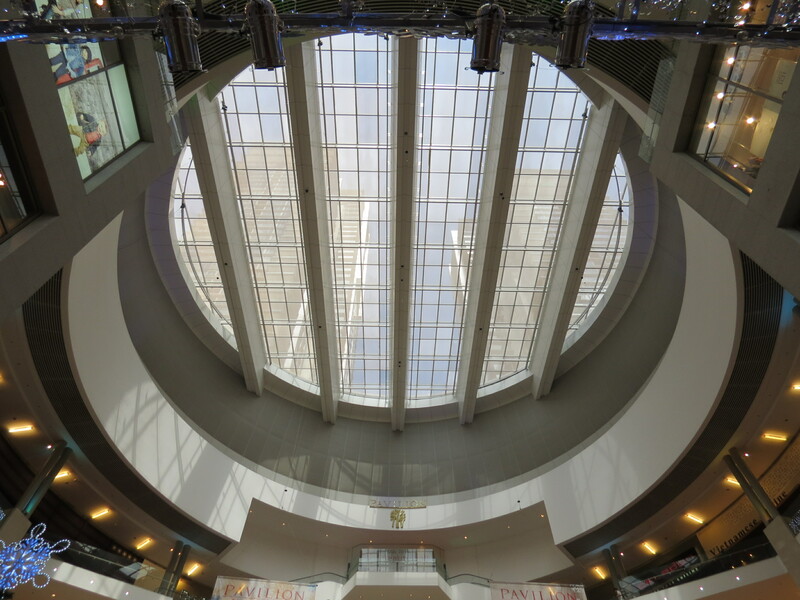 Starhill Gallery to Kuala Lumpur is how Greenbelt is to Manila, having the high-end brands and expensive restaurants. 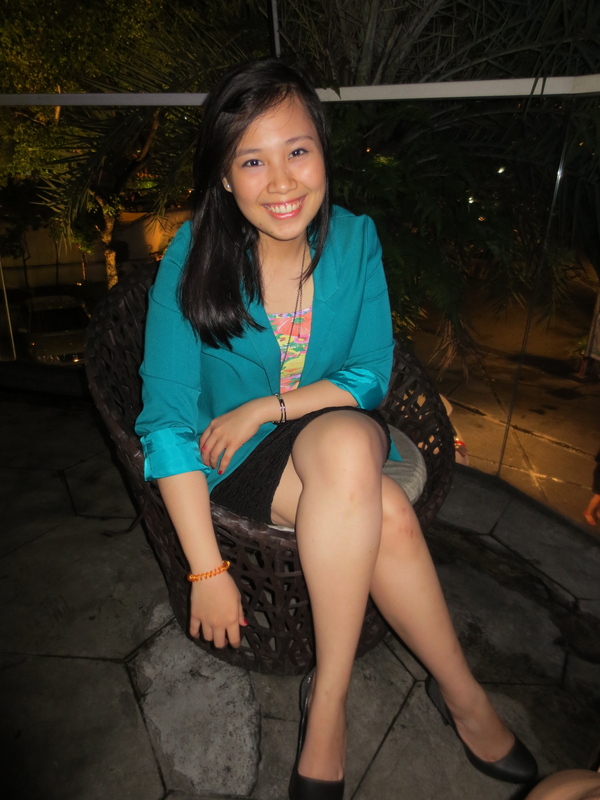 I stumbled upon the website of the biggest buffet in Malaysia – Jogoya. They serve Japanese food, so for our first big meal in KL, we decided to have Japanese. The buffet wasn’t all too fantastic, to be honest, except for the dessert station. 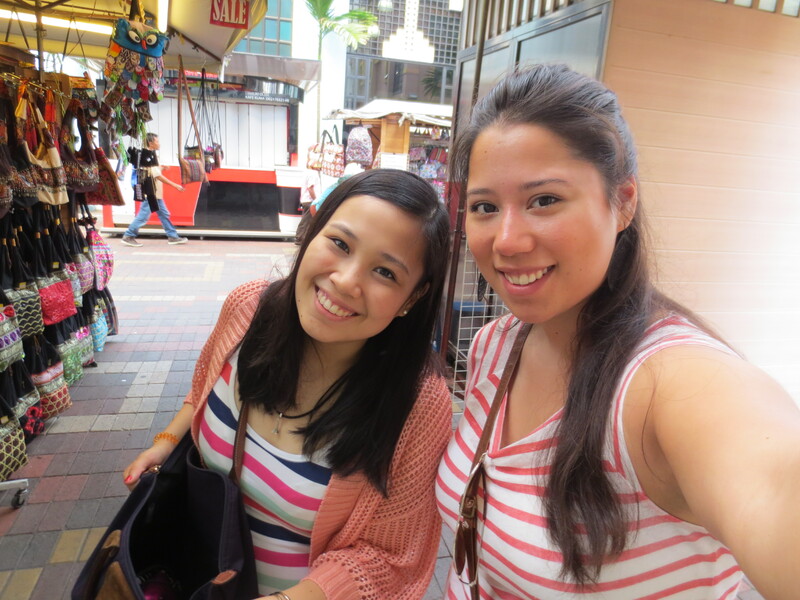 They had eat-all-you-can New Zealand Creamery and Häagen-Dazs. I died and went to ice-cream heaven. 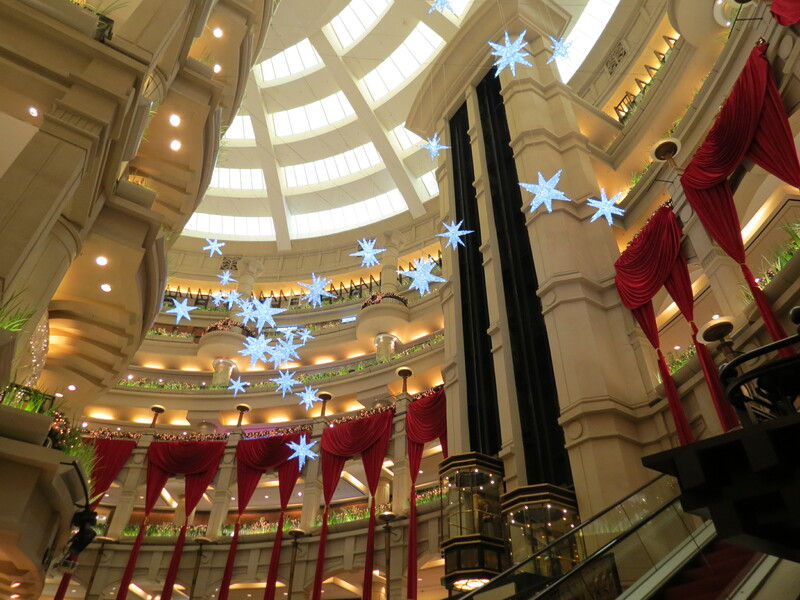 We crossed the road from Starhill Gallery and ended up in Pavilion Mall. 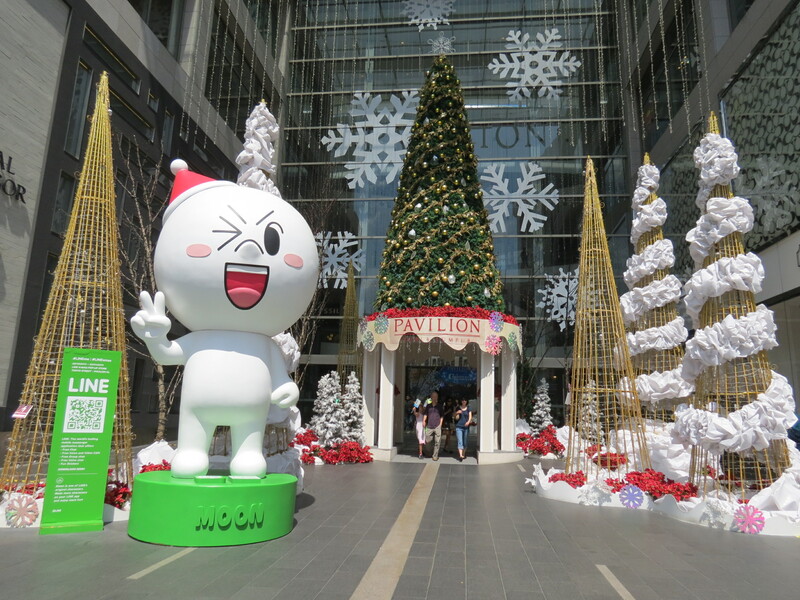 It really felt like Christmas with all the festive decorations around. Pavilion’s stores is for the mid-market, a notch below the brands showcased in Starhill Gallery. 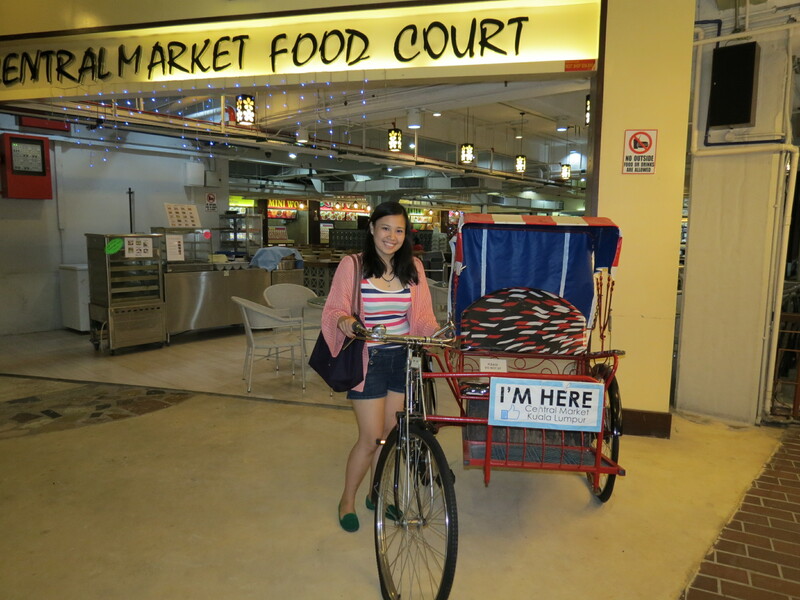 So if you’re looking for good finds with a reasonable price, then Pavilion is the mall for you! One of the biggest malls in the world and the biggest mall in Malaysia is Berjaya Times Square. By this time, we had walked from mall to mall, and also stopped over at Lot 10 and Fahrenheit 88 before finally finding Berjaya! 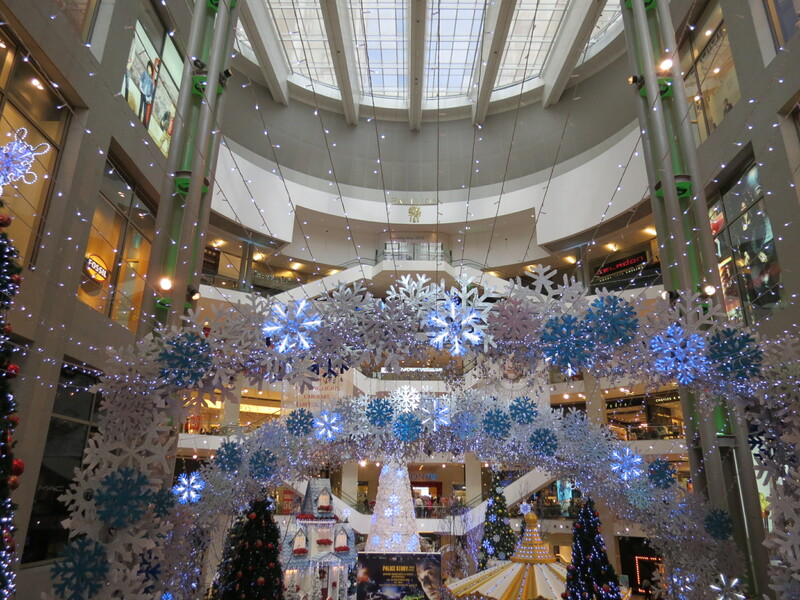 Just like all the other malls we had seen at that point, we felt the Christmas spirit all around as they were beautiful decorated. 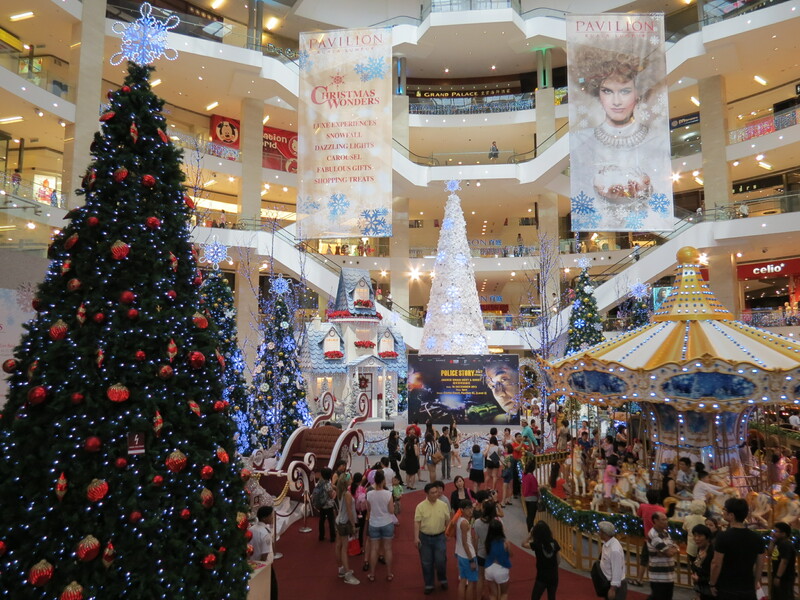 Malls in the Philippines should seriously learn from malls in Kuala Lumpur when it comes to decorating according to the season. Berjaya, being so massive, houses a wide range of brands. If you’re planning to splurge on shopping or purchase some cheap finds, then this is the place to be! 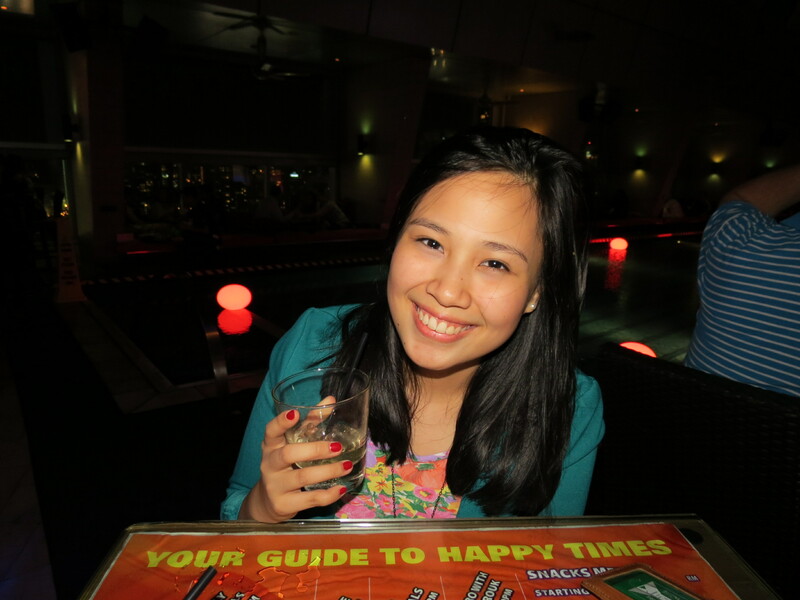 Initially, we had planned to get a few drinks at the SkyBar and then head on over to Zouk, the most popular club in KL, at least from all the posts I’ve read. Since it was ladies night that night, it was free flowing Margaritas from 6-9pm! 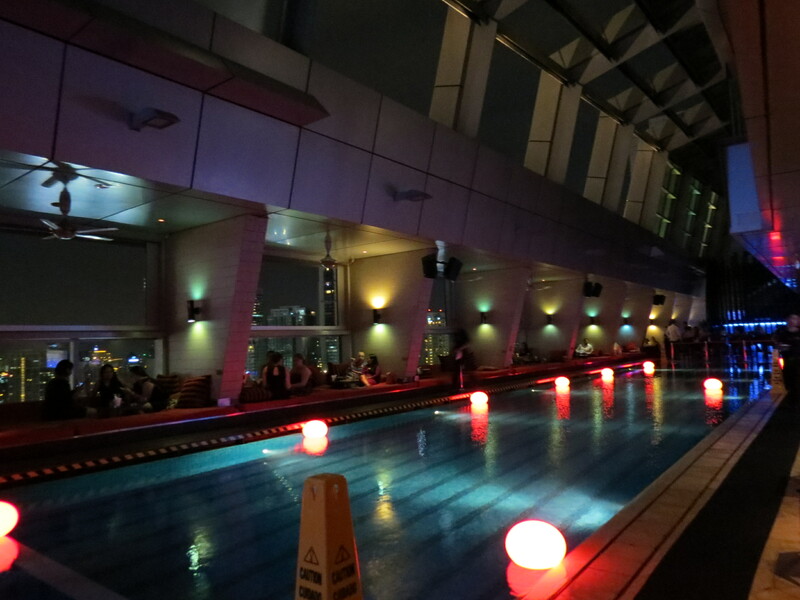 Ladies Night SkyBar at Traders Hotel KL is every Wednesday; and the free cocktail varies week to week. After spending more than two hours catching up over free drinks and nachos, which we had to pay for but were delicious by the way, we decided to just stay in for the rest of the night. By day-end, I was absolutely thrilled to be in such an amazing city and couldn’t wait to explore more of it. It amazed me how you can so easily and conveniently walk to one area to another and that any corner of the city could be reached by monorail. How I wish Metro Manila could be as accessible. After a good night out spent at the SkyBar, a few floors above our room, we woke up to another beautiful morning in Kuala Lumpur with the best view. That morning, we were scheduled to go to Central Market. 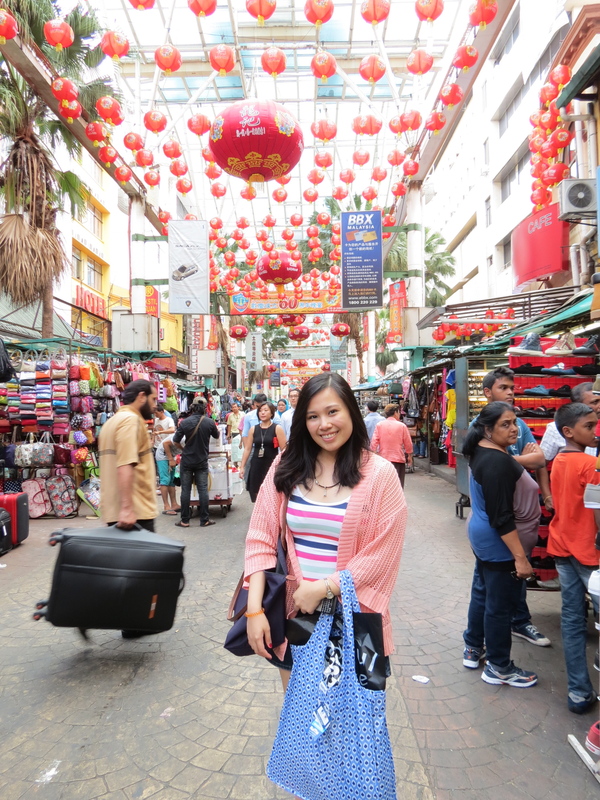 When we were planning our trip, Kyra mentioned that she wanted to go to a place that would have a variety Malaysian finds, so I got myself searching and found that the Central Market is the best place to go. 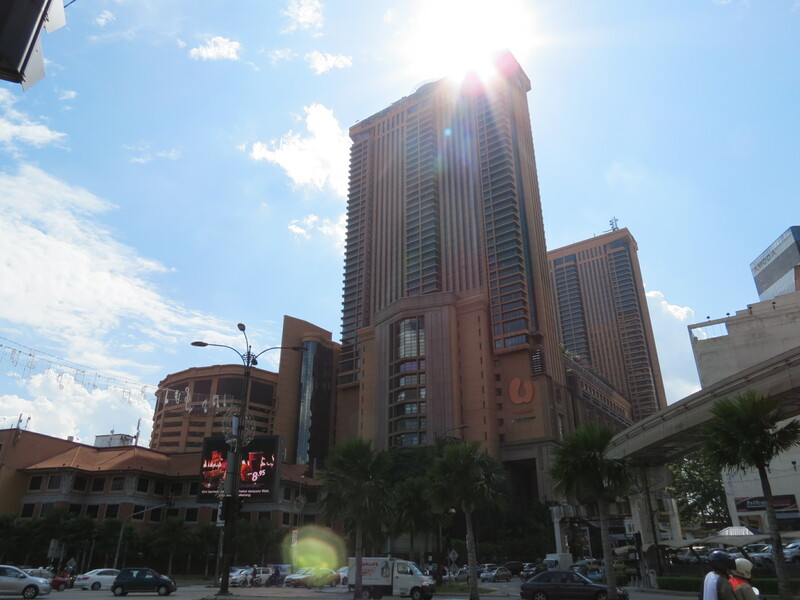 Upon arriving in Malaysia, we found ourselves in the midst of skyscrapers, five-star hotels and a quite a number of malls, so on our second full day, we decided to go beyond the city. From Traders Hotel, we decided to take a cab to Central Market instead of walking to the monorail station, which is a 1-2km walk away. We just didn’t feel like tiring ourselves so early in the morning – it was a little before 10; obviously, neither of us are morning people. It was a 15-20 minute ride and cost about RM20-30, if I remember right. Thrilled to see all these small shops lined up in rows with an enclosed and air-conditioned building with more options, we started walking around. For brunch, we went up to the food court, which offers Malaysian, Thai, Viet, and Indonesian cuisine. 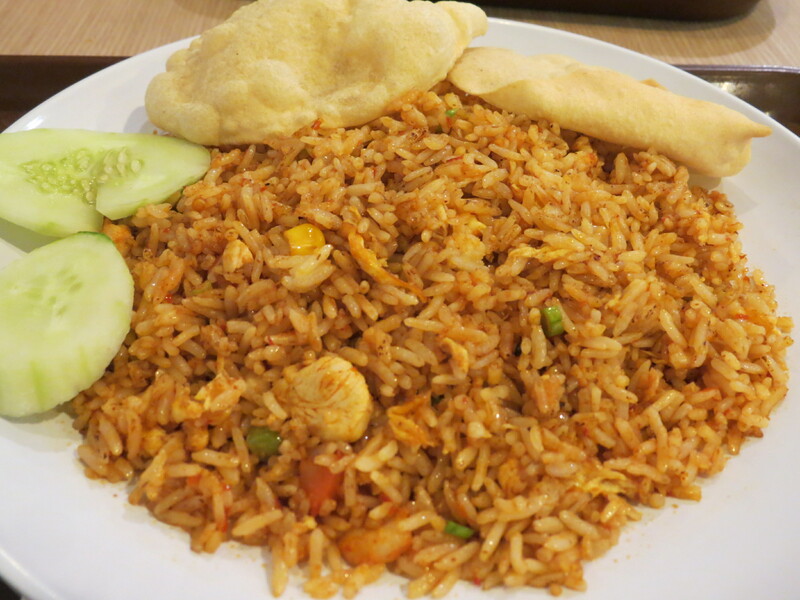 I had Spicy Thai Fried Rice for only RM6.90, while Kyra had a Malaysian rice meal, which cost about the same. After eating, we decided to part ways for about an hour or so, so we can each go around at our own pace. 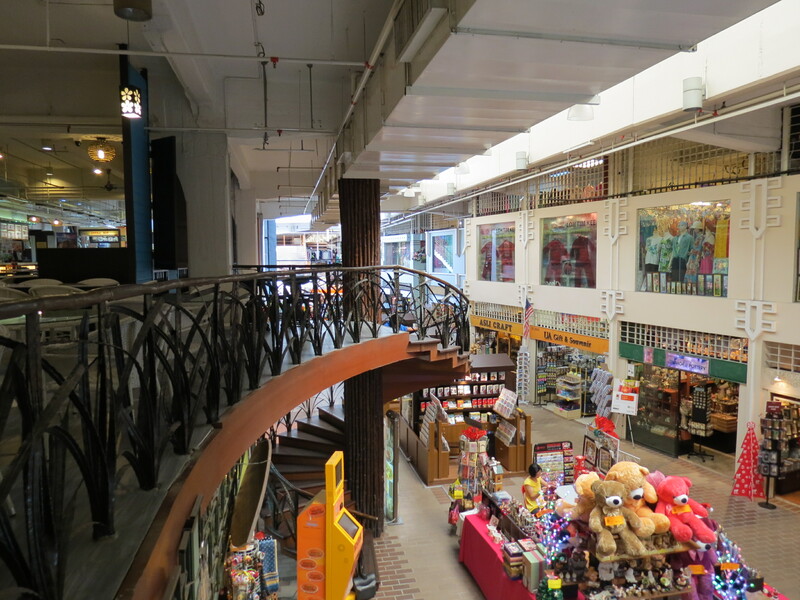 Central Market really is the place for Malaysian finds, by which you won’t find anywhere else in the city. 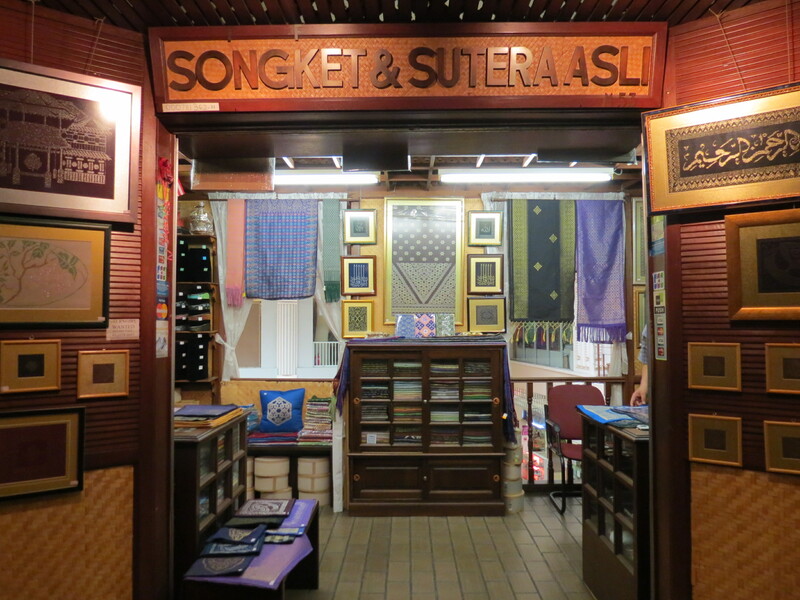 I found this quaint store selling beautiful, hand-made embroideries. I started taking photos till a man came up to me saying that I should pay I-forgot-how-much RM for taking photos of his store. I calmly told him that I can just delete the photos, though in my mind, I wasn’t really planning to. Apparently, he was just joking, but warned me that photos aren’t really allowed in Central Market so I should be careful, and so I stopped taking photos from then on. I bought one of his pieces and got ourselves talking about how his family has been in the business for so many years now and that he just got a call from where he lives and where the pieces are made that the monsoon season had caused flooding in his house. We talked for a while, which makes me realize how much I love meeting people abroad, regardless of how close we become or even if we never see/talk to each other again. 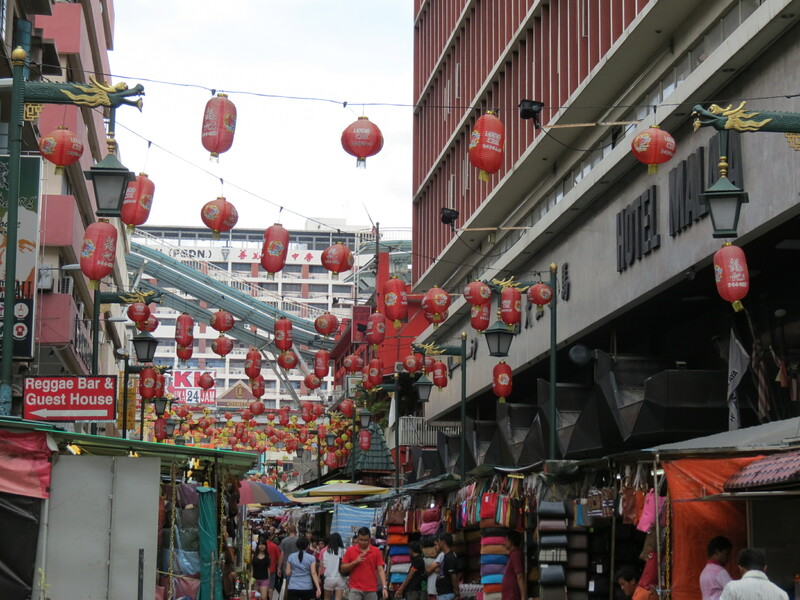 After going around and buying a few things, I met up with Kyra and we started walking out of the building and headed towards Petaling Jaya: busy, enclosed, small roads with sidewalk shops and a couple of Chinese decorations, where we spent some time shopping in. I bought a magnet from this store; the owner and I had a funny and memorable conversation with. It’s quite a long story, so I must not get carried away since this post is long as it is. We decided to call it an afternoon and head back to our awesome hotel, which as I mentioned in Hotel Review: Traders Hotel Kuala Lumpur, is the downside of staying in a nice hotel – just wanting to stay indoors, enjoying the luxuries of the room. After a few hours of writing in our diaries, eating tarts, talking and laughing the afternoon away, we walked to Suria KLCC, where we had dinner. 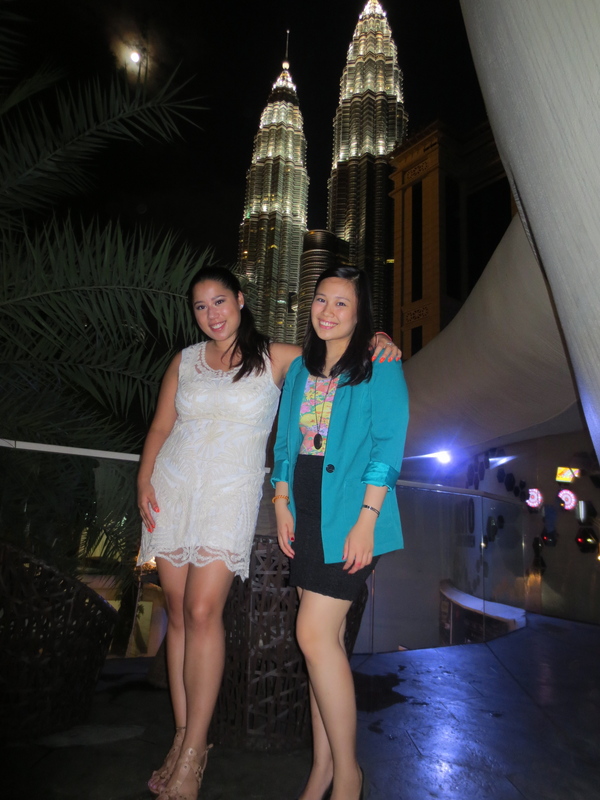 Later that night, we headed out to Zouk Club, which is supposed to be the most popular club in KL, from what I read online. It wasn’t a let-down and we actually had loads of fun even if it was just us two! We were home by 3-4am, sad that it was our last night in the big, beautiful city of Kuala Lumpur. 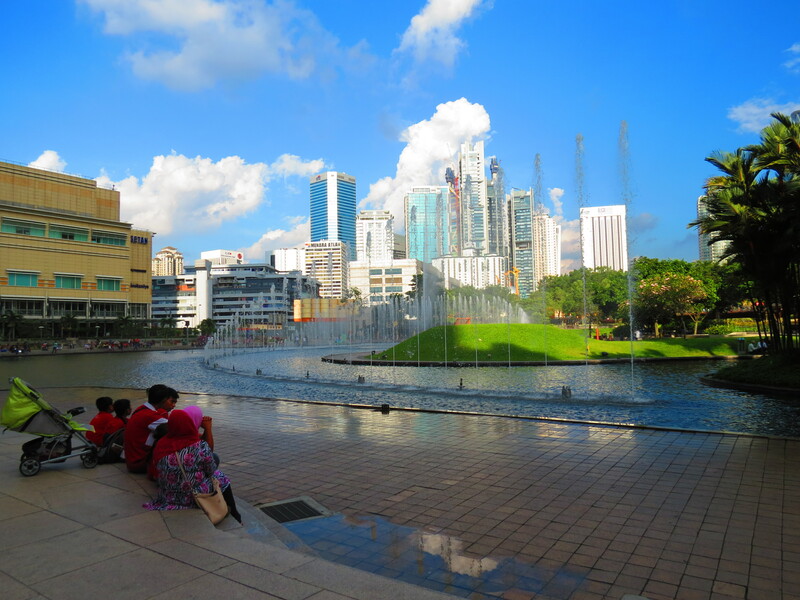 Kuala Lumpur is such an exciting and vibrant city to be in with a wide array of dining and shopping options; and a bonus: it’s a rather cheap city! Though some people don’t find it as exciting as I do, I had such a great time, that I will definitely be planning a return trip.